Benjamin Franklin famously said, “You may delay, but time will not.” The saying holds true in any industry where companies are looking to keep pace with technological advancements and ever-changing customer demands. Long-standing watchmaker Timex knows this and is not wasting any time in making the necessary adjustments to stay atop their industry. 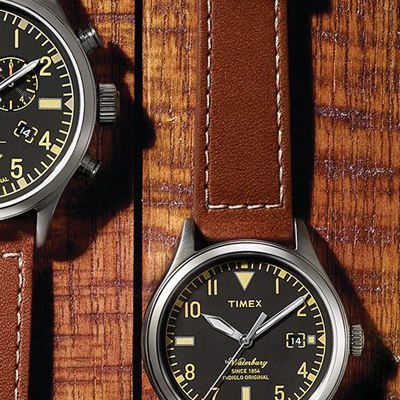 Benjamin Abitbol, the Supply Chain Senior Vice President at Timex, explains that the notoriously old-fashioned watch industry is dealing with an aging vendor base as well as older equipment—many watchmakers are still using the same quartz movement technology that was invented over 50 years ago. A big problem for watchmakers is that other industries adopt technology more quickly, and now technology is making its way to the watch game. “It’s been a challenge,” says Abitbol, “with new players coming into the watch industry: Apple, Samsung, Sony, and many new smartwatch companies. 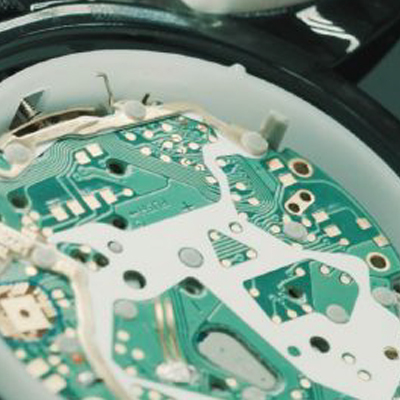 The watch industry overall is at a crossroads at this point and from a supply chain standpoint, it has major repercussions.” Abitbol stated that Timex is weathering this storm by reinvesting in innovation and significantly increasing its product speed to market. 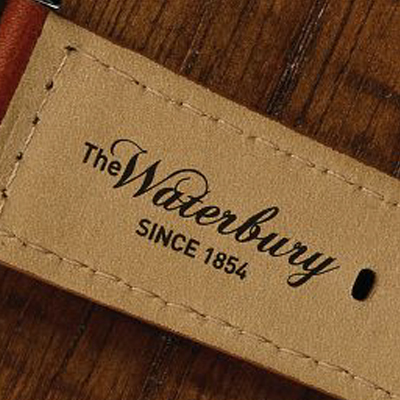 The company is more than 150 years old, so it has adapted to a changing marketplace before and is ready to do so again.